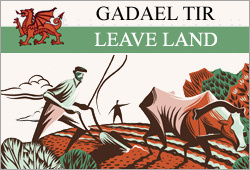 This is taken from Steve Wyler’s latest book called ‘In Our Hands’, not to be confused with the recent Landworkers’ Alliance film of the same name! 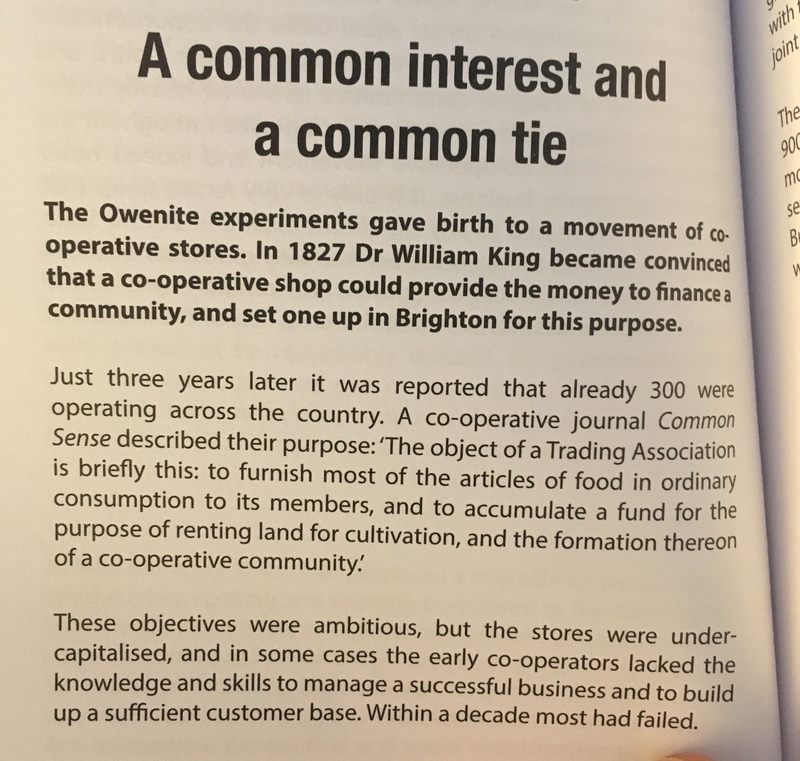 The above (from page 73) is a good example of how strong the connection was between the foundations of the coop movement and the desire of people to be free of hideous urban slum conditions and return to a rural agricultural existence. This entry was posted in 1800's, Books and tagged Coop, cooperative, shops on January 11, 2018 by cow.